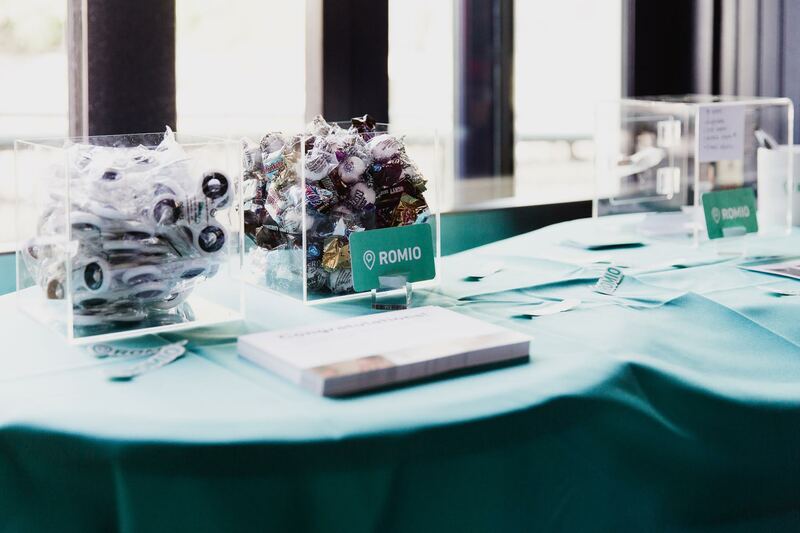 Events: Halloween with Mommybites and Team Romio! Dressing your child can feel like you're prepping for Halloween on a regular basis, but there's nothing quite like seeing a room full of miniature unicorns, cowboys and tigers running around. 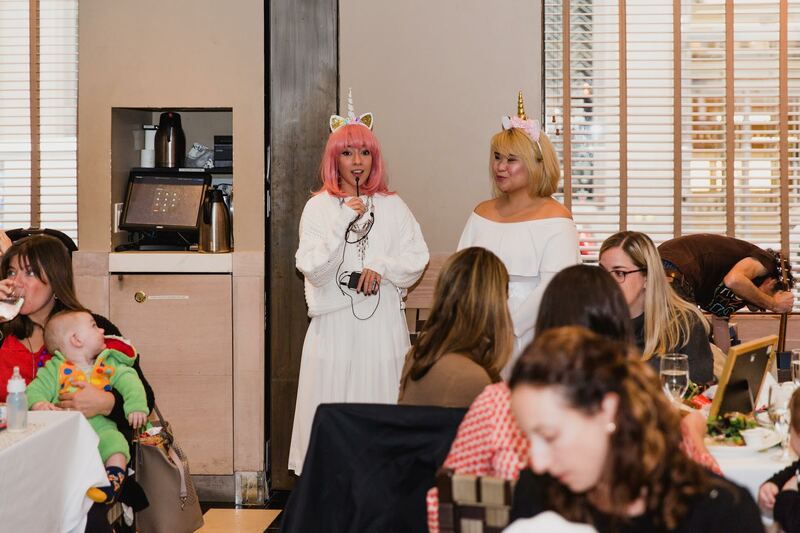 The Romio Team was lucky enough to experience this for an entire week while sharing updates surrounding our soon-to-launch platform with parents during Mommybites Halloween luncheons in late October. Romio Parenting Expert Rebecca Dixon hosted the event with Mommybites, and parents were thrilled to hear about all Romio will have to offer come app launch. 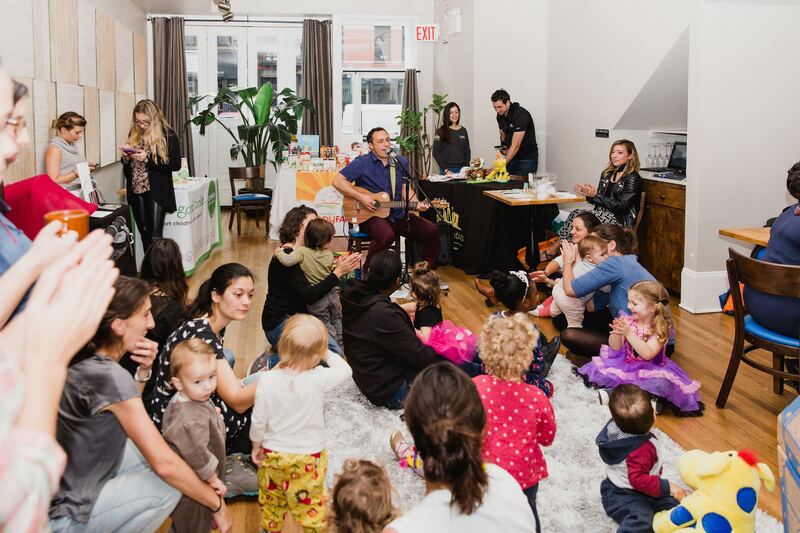 Attendees and their mini-mes mingled with business owners, enjoy tasty lunches from the hosting restaurants and wrapped things up with some solid musical entertainment. Romio's thoughts? Families are more ready than ever to find and book all they services they need through trusted recommendations on one platform. Romio will offer services such as Babysitters, Doulas, Pediatricians, Tutors, Housekeepers and more upon launch on November 22nd. And we're just as excited as everyone to launch!